Last Time Olivia de Havilland Sued a Producer Was 1944. She Won. 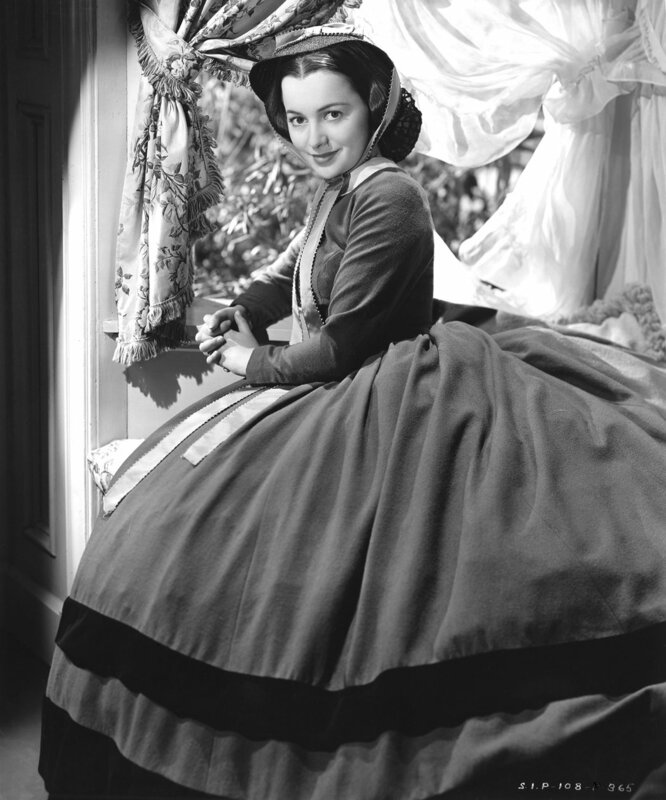 Ms. de Havilland as Melanie Hamilton in “Gone With the Wind.” 1939. The suit is being fast-tracked. Ms. de Havilland is 101.